The SciFri Book Club is back! Plus, what’s at stake when cyber-security is compromised, smartphones and sleep, sea turtle navigation, and more. 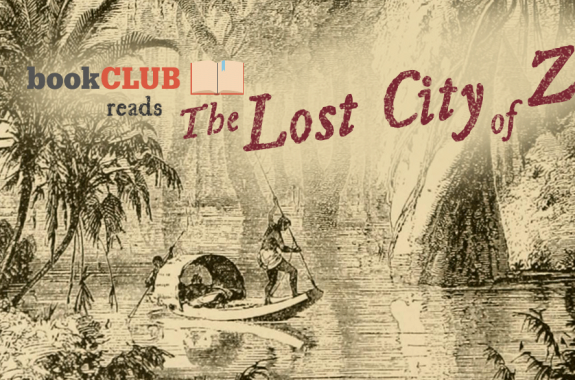 The SciFri Book Club cracks the cover of our winter book pick: David Grann's non-fiction tale of Amazonian exploration, "The Lost City of Z." Which Cyber Hacks Should We Worry About? Molly Sauter explains the scope and severity of recent cyber attacks. Brad Story, a professor of speech, language, and hearing sciences, walks us through the history of talking machines, and computer scientists Alan Black and Rupal Patel talk about making computerized voices more personal and engaging. 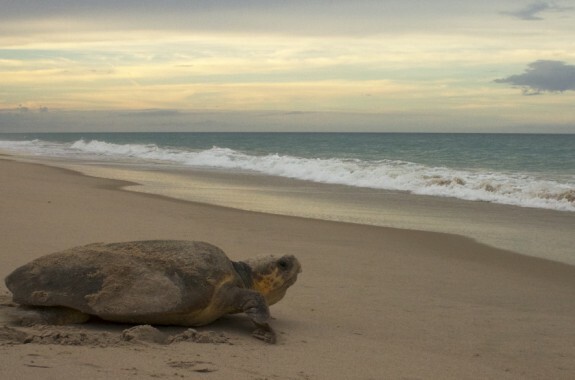 Female turtles return to the coastlines where they hatched using the earth's magnetic fields as a navigational tool. 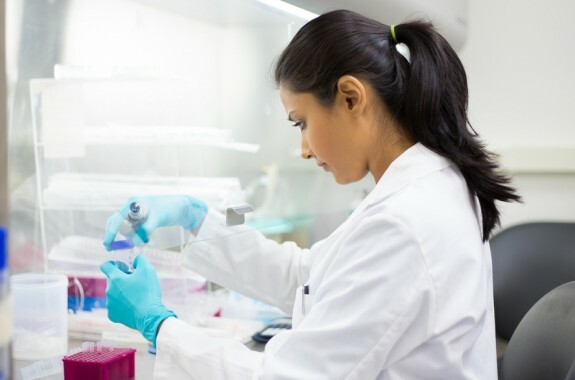 Does the ‘Innate Genius’ Stereotype Widen the STEM Gender Gap? In a new study, academics rated philosophy—where women are earning less than 35 percent of the Ph.D.s—as a field where candidates need raw talent for success. 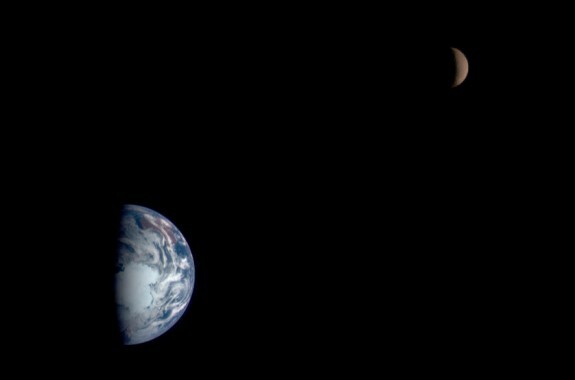 Scientists modeled how an exoplanet's atmosphere could keep its rotation from locking up. 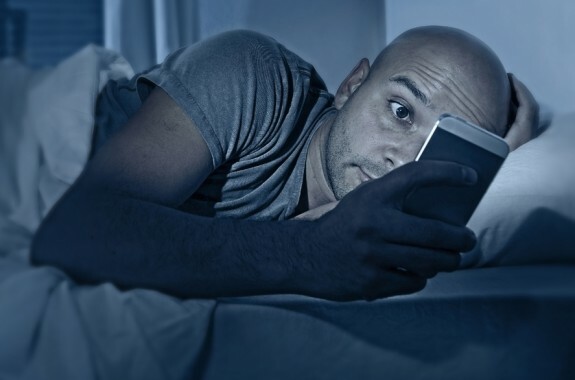 Researchers say using tablets and smartphones before bedtime can shift your circadian rhythms.